What better way to get everything on your Christmas list, than to butter up Santa with his very own, buttery, chewy, crispy GIANT chocolate chip cookie! 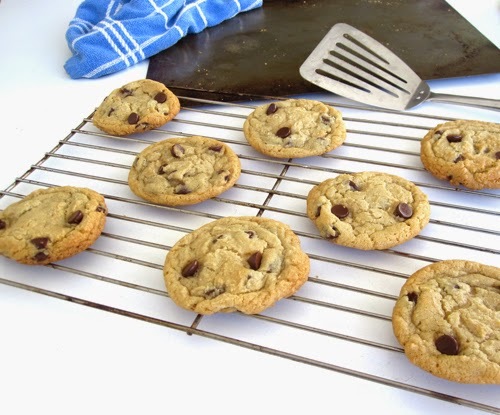 This chocolate chip cookie is so simple to whip together and most importantly, it is kid friendly, with no mixer required! 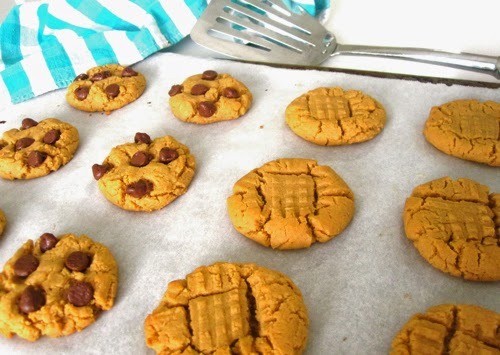 So be sure to get the kids involved in this one-bowl, quick and easy recipe that is so much more fun to bake than a traditional batch of cookies. Yup, this baby, bakes up to a whopping 1/2 foot across! When I saw Jenny's XXL chocolate chip cookie served on a plate for Santa the following Christmas, I immediately bookmarked the idea! For my version of "cookies for Santa", I created a fun cookie pouch. This can be a great project for kids to be able to customize their own pouch for the giant cookie. To make the cookie pouch, I simply folded a red piece of construction paper in half, length wise and sewed together the sides with a needle and red thread but you can also use yarn with holes punched up the sides for kids to "sew" the sides up themselves. You can alternatively tape or staple the sides together. I then cut a triangle of green paper for the tree, a brown rectangle for the trunk and a yellow star for the top and glued them all in place. Personalize your cookie pouch with markers or let the kids draw a picture or write their own name or message. 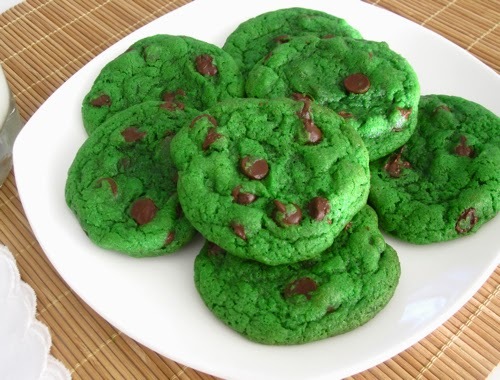 This incredible cookie is also a really fun Christmas-eve treat for the family, or even makes a great gift for friends, classmates or co-workers. 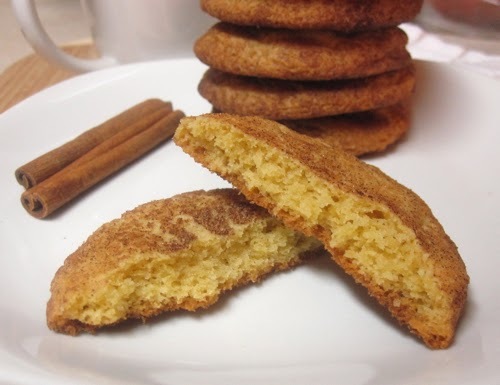 Who doesn't love a delicious, homemade cookie around the holidays?! 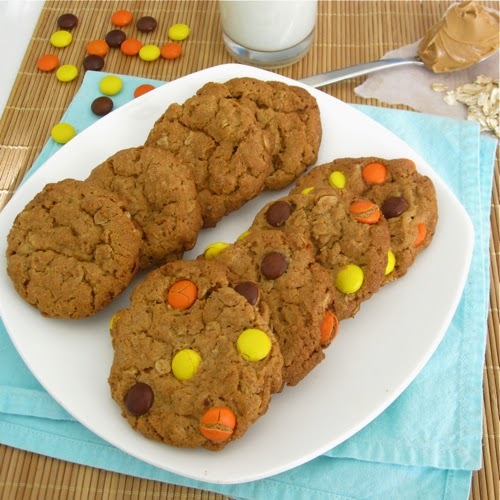 You can get creative with the mix-ins to create different flavored cookies to suit any preference or stick with the good old standby, chocolate chip, for a wonderful, inexpensive gift made with love, that is sure to make a BIG impression! 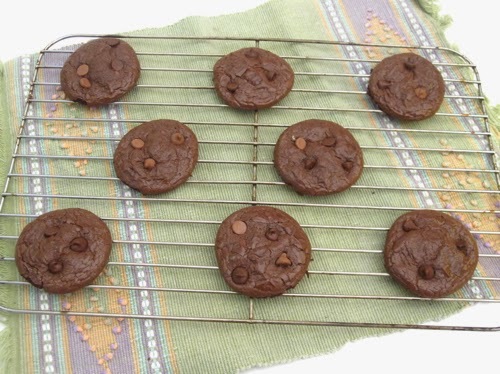 Serve warm, or cool completely and wrap in plastic wrap, placing in your special cookie pouch for Santa. 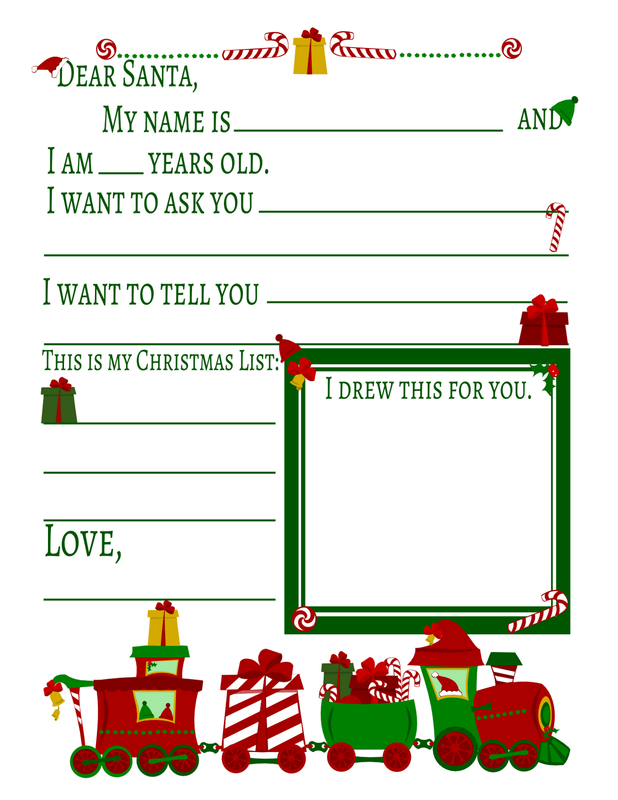 Even add a personalized letter to Santa, with this FREE printable by my friend Tricia-Rennea from Trillustrations. Simply click on the image below to enlarge it. Right-click and click "save" or "save as" to save it to your computer and print! 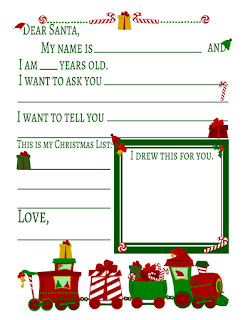 Click here for more free X-mas printables. 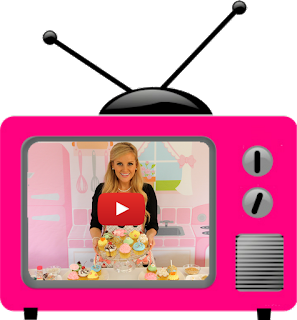 Check out the rest of my Holiday recipes and treats here for more homemade gift inspirations!